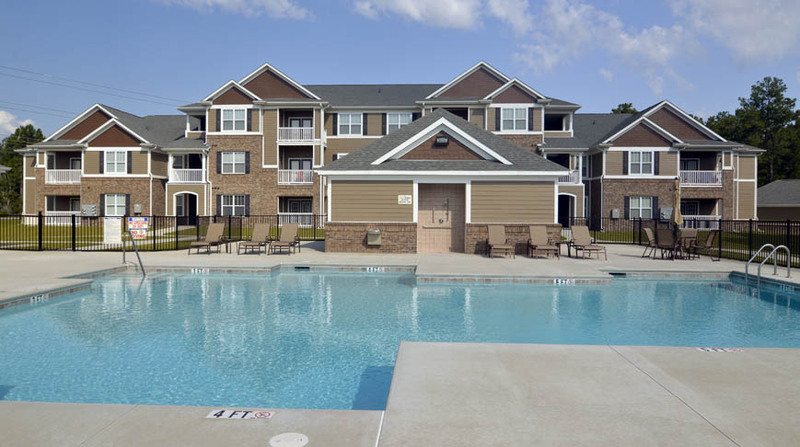 Located in Hope Mills, North Carolina, Astoria at Hope Mills consists of 272 units housed in 12 apartment buildings. 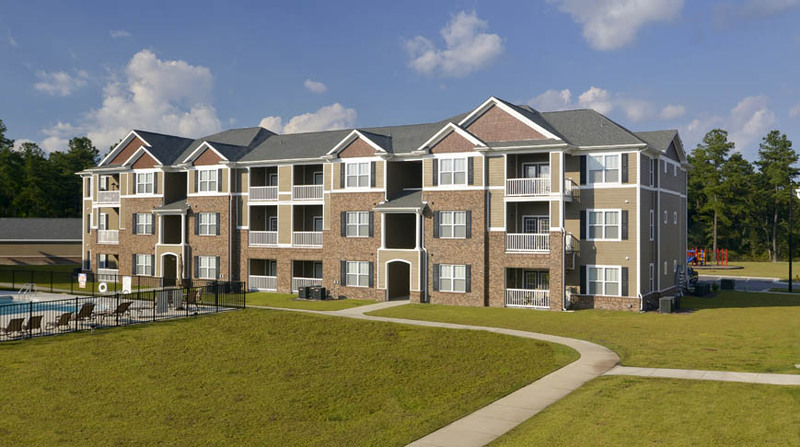 This development consists of 3-story, wood framed structures with an exterior finish of brick and fiber cement lap siding and asphalt shingle roofing. 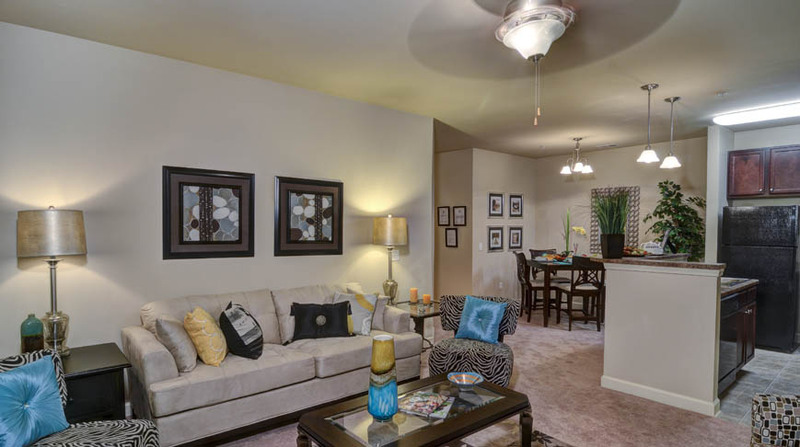 The spacious 1, 2, and 3 bedroom units are finished with carpet and vinyl sheet flooring. 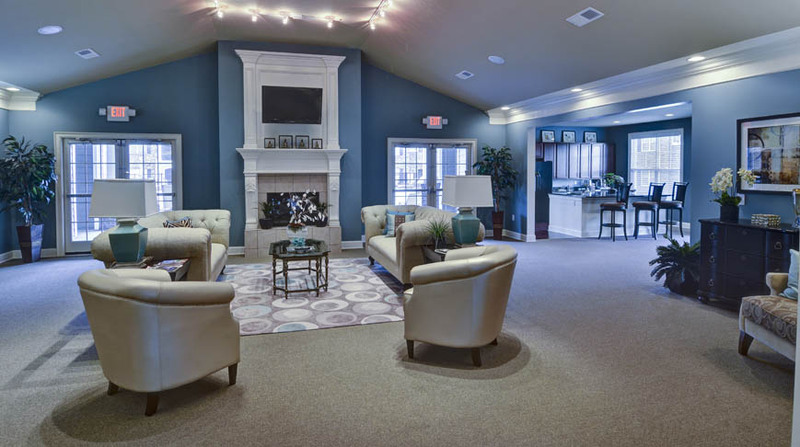 Astoria at Hope Mills also offers 17 convenient detached garages and storage units, a clubhouse that houses the laundry facility, fitness center, business conference center, billiards game room, tanning facility, and a public club room. Also on site is a pool, pool house, children’s playground area, an asphalt walking/jogging trail and community trash compactor.